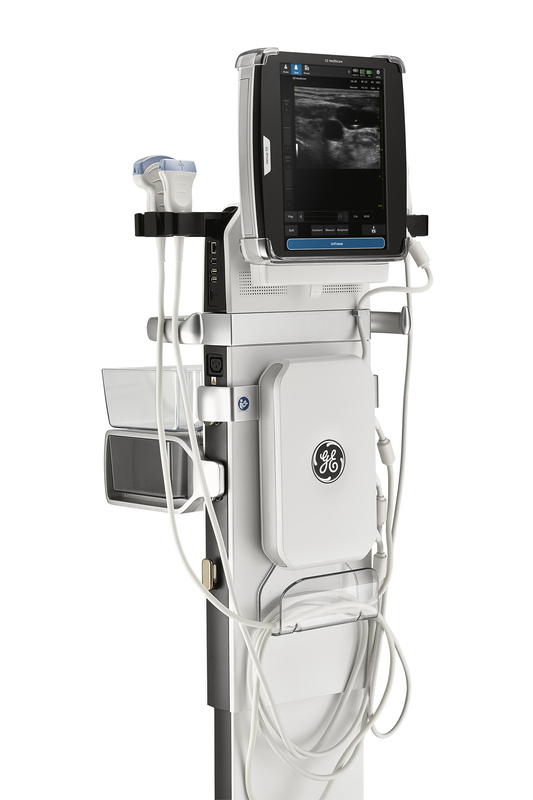 The refurbished GE Venue ultrasound machine is a small-footprint color Doppler ultrasound designed specifically for critical care use in which efficiency, ease-of-use, and image quality are the key features for use. 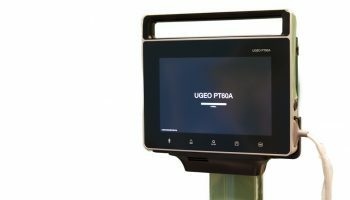 A 19″ articulating monitor provides a large user interface that provides simple, efficient use as well as high definition images that can be viewed from a distance from a wide viewing angle. 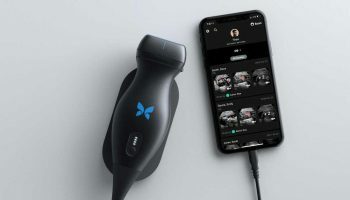 3-button programmable transducer allows the clinician to perform tasks without needing to be close to the machine, remove your hands from the task, or take your eyes off the patient. 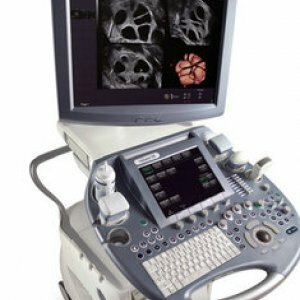 The used GE Venue Ultrasound machine is one of GE’s first systems designed for a very specific market. 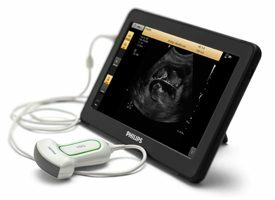 The use of ultrasound in critical care has become increasingly popular and important for more accurate diagnosis in emergency and ICU use. 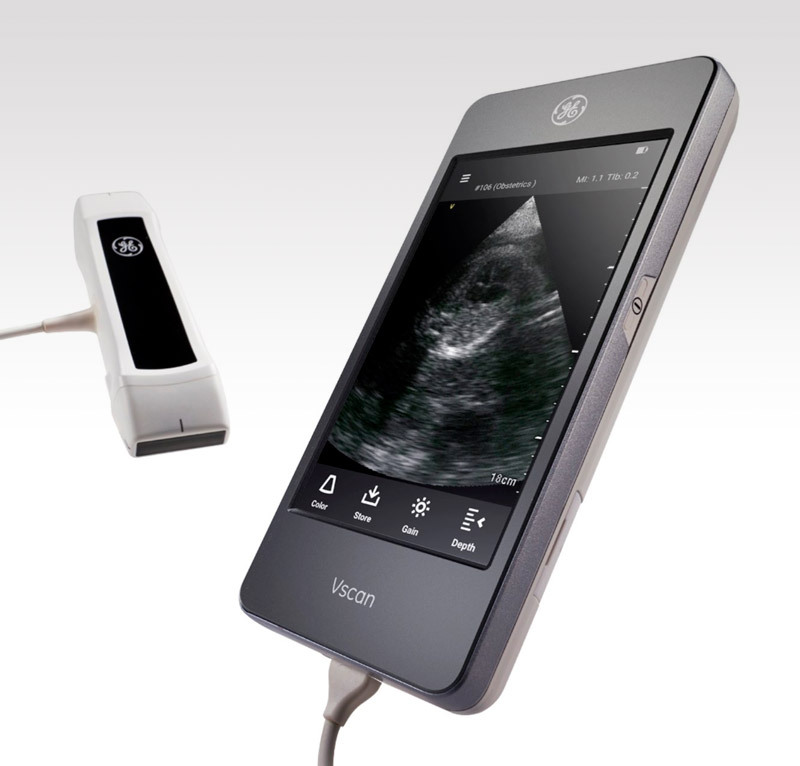 The Venue ultrasound provides excellent image quality with an efficient and easy-to-use interface. Unlike the GE Venue 40 and Venue 50, this system is console-based and cannot be removed from the cart. Dimensions 139 lbs, 52" x 19" x 29"
Q: How is the GE Venue different from the Venue 40 and Venue 50? 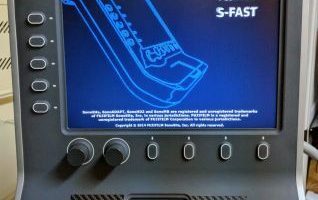 A: The Venue uses a touchscreen interface like these two machines, but it is cart-based with a small footprint and has a much larger imaging screen. 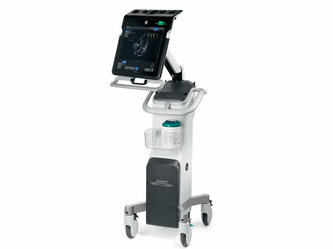 It also features probes and more advanced features that are designed for the critical care market. 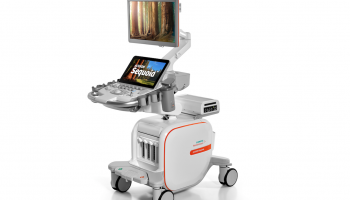 Q: What is a "Point of Care" ultrasound machine? 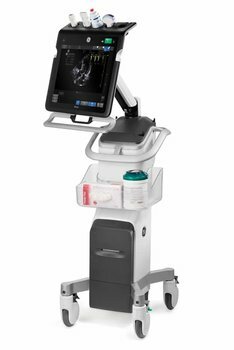 A: "Point of Care" ultrasound machine refers to the rapidly growing group of physicians using ultrasounds in ways never used before. 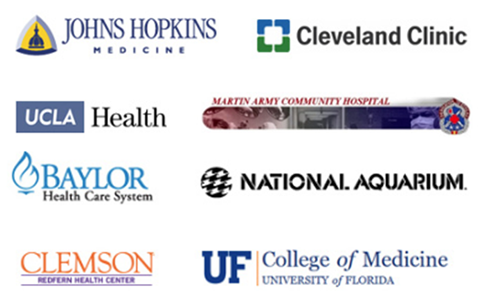 This includes surgery, emergency medicine, Intensive Care (ICU) and musculoskeletal care. 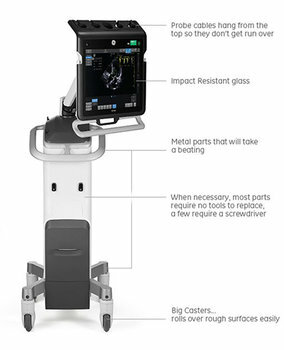 "Point of Care" ultrasounds provide rapid diagnosis, visualization of tissue, and needle visualization for procedures at bedside. 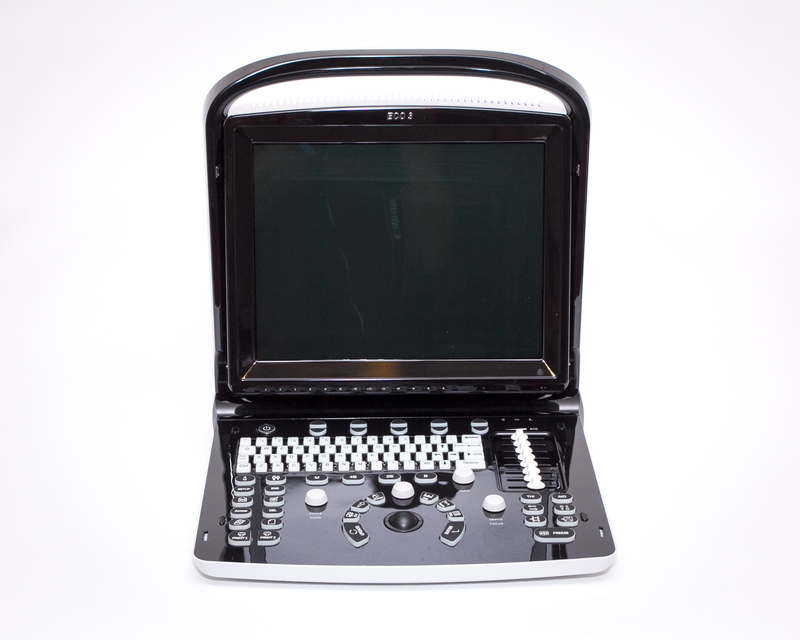 Typically these have limited user interfaces and are designed for quick diagnosis or visualization with limited diagnostic measurements. 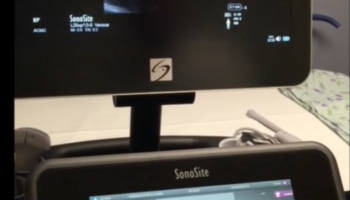 Q: Should I buy the Venue or look at another ultrasound machine for my emergency department? A: Only one person can answer this question: You. It's a hard decision, and our expert staff can help guide you to making the decision a lot easier. 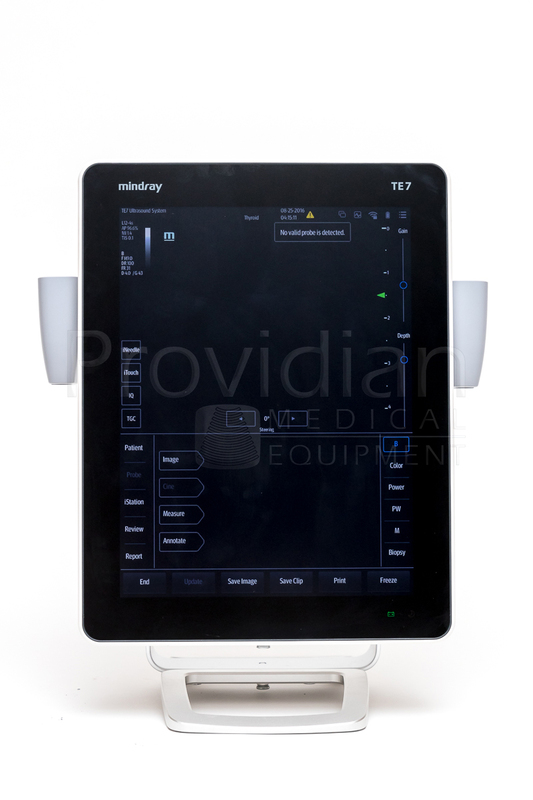 Q: Does Providian offer any service contracts with the purchase of the GE Venue? A: Demo systems available from Providian often carry a one-year warranty. 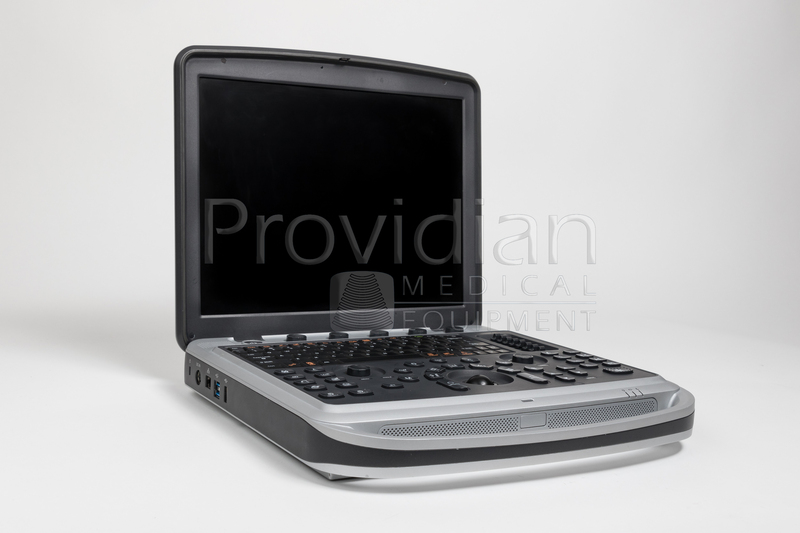 For refurbished systems, Providian Medical Field Service offers 1, 2, 3, 4 or 5 year service contracts with the purchase of the Venue 50. Discounts are given for multi year service contracts. 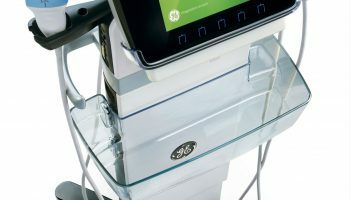 A refurbished GE Venue purchased from Providian also qualifies for OEM service through GE as well. 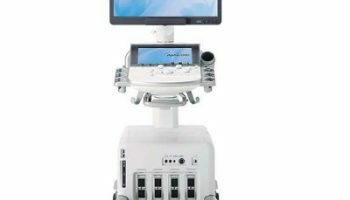 Q: Do you have the manual for the GE Venue ultrasound system? 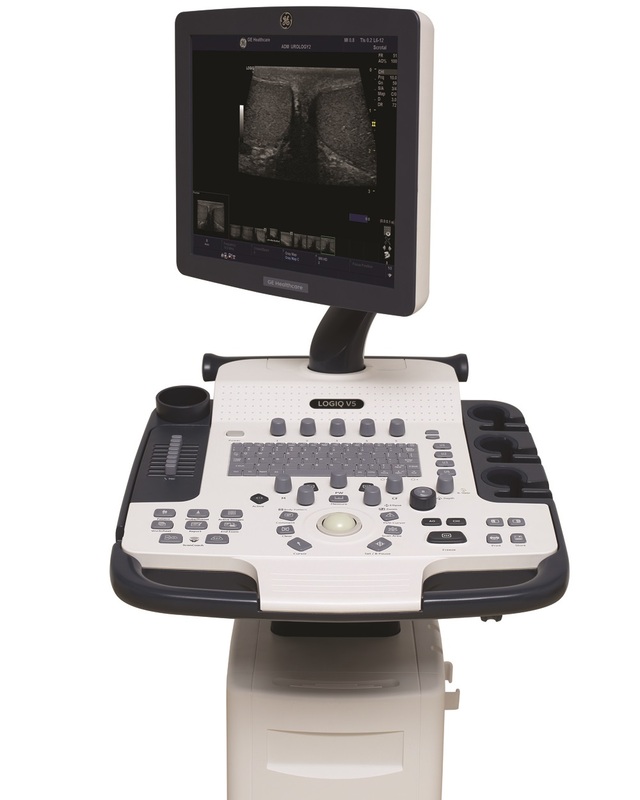 A: If you are interested in receiving the GE Venue ultrasound manual, please contact us today. 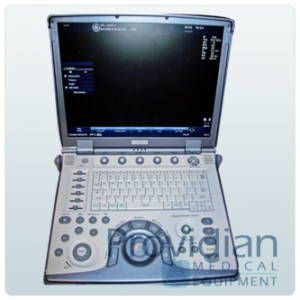 Providian Medical has a large inventory of GE owner's manuals and brochures. 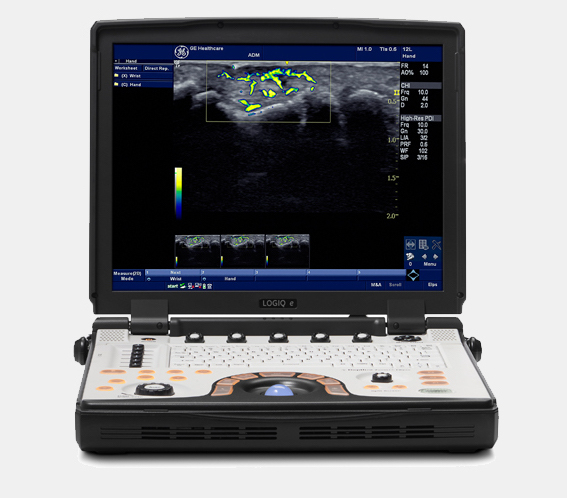 Q: Can the GE Venue ultrasound machine be shipped outside of the United States? 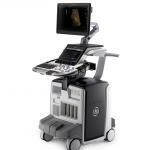 A: Providian Medical can ship the GE Venue ultrasound system internationally with proper insurance. Providian does abide by all trade laws and is restricted in some instances from shipping the GE Venue to certain countries. Contact us today for more information. 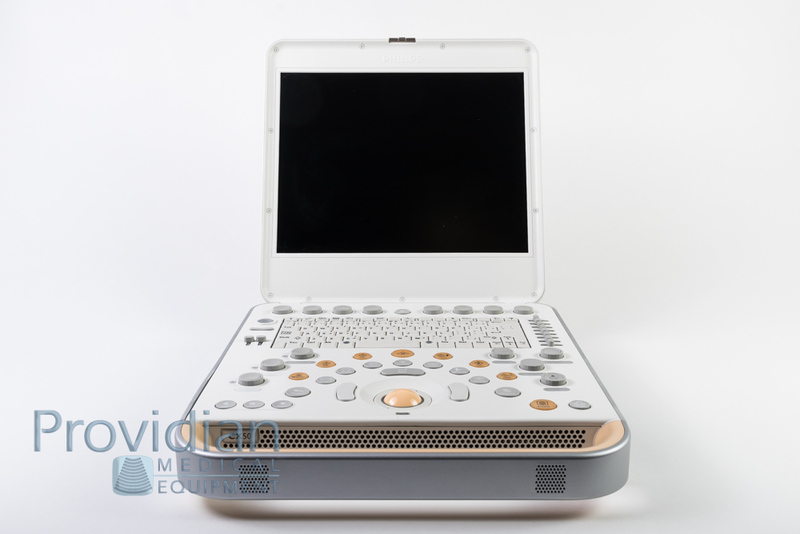 Q: Does Providian Medical offer any financing options for the GE Venue? A: Our finance department at Providian Medical will be more than willing to work with you and your budget to help secure funding. We have a number of financing options for purchasing the Venue, including leasing. Contact us today to find out more. Q: Would Providian be interested in buying the GE Venue? I have one that I am looking to sell. 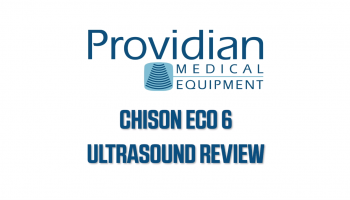 A: Providian Medical is looking to purchase qualified GE Venue Ultrasound systems that can be fully refurbished and restored to exceed OEM specifications. To learn more about selling us your GE Venue, please contact us. 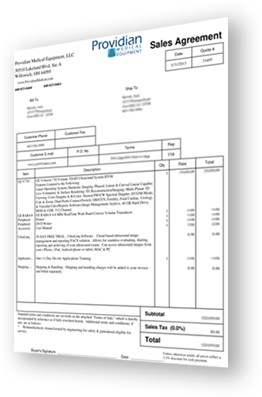 I want a free price quote on the GE Venue, send it today!